The Community Leadership Summit (CLS) brings together 200+ community managers and leaders from across open source, technology, and beyond to help shape and foster the future of community management. The event includes keynotes from some of today’s most influential community leaders as well as an in-depth set of “unconference” discussion sessions that provide a mixture of education, active discussion, and group collaboration. There will also be some fantastic networking opportunities at our social evening events. 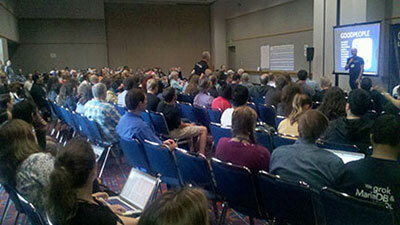 CLS takes place the weekend before OSCON at the Oregon Convention Center. It is a free event, but registration is required. 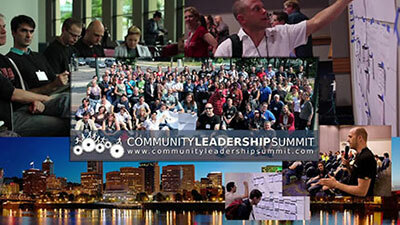 Go to communityleadershipsummit.com/register to register.